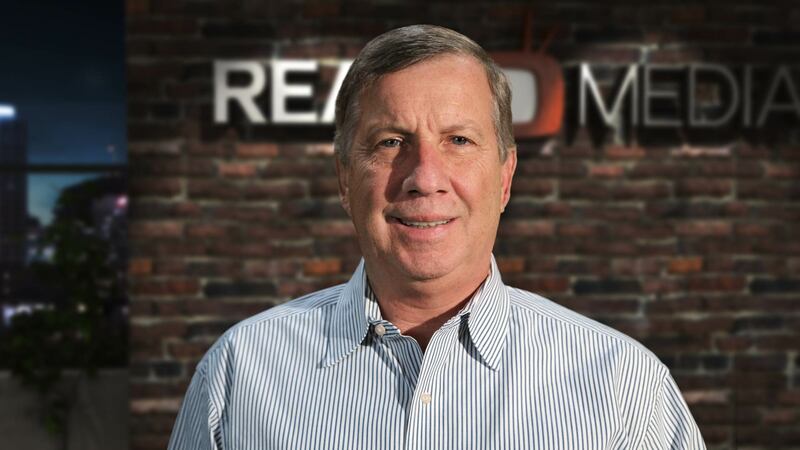 Tom is Director, Business Development and Sales at Real Media. His background includes: marketing, channel development, public relations, writing, producing and directing. He has worked for several large corporations including; AT&T, Sprint and Oracle. But Tom also cut his media teeth in smaller companies working as a disc jockey, cable /television broadcaster and sales. He enjoys spending time listening to great music and golfing with friends, prospects and clients. If you would like to do either – let him know!